CloSYS Antiseptic Oral Rinse contains a powerful, patented ingredient called Cloralstan™ that kills 99% of germs within 10 seconds. 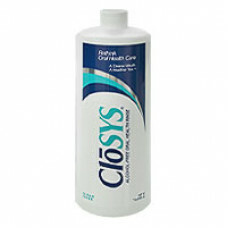 Rinsing with CloSYS Antiseptic Oral Rinse provides a cleaner, fresher mouth that combats bad breath and the germs that cause gum disease for 8 hours. Alcohol-Free CloSYS Antiseptic Oral Rinse elimintates the Volatile Sulfur Compounds (VSCs) that cause bad breath and then destroys the harmful bacteria that create the VSCs. 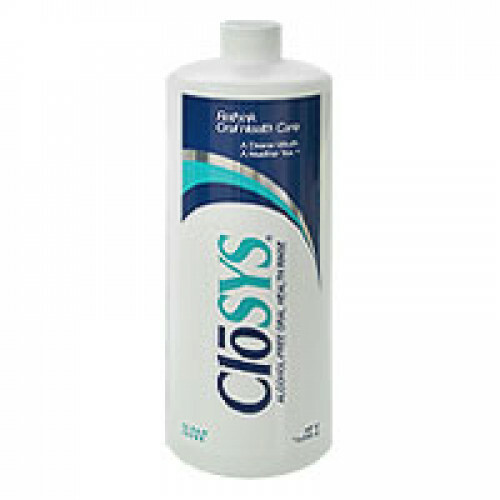 CloSYS Oral Rinse is pH balanced and alcohol free, so it's effective while still being gentle. And unlike alcohol-based formulas, you get the clean, fresh mouth without the burn. I LOVE your company ! I have suffered from back pain for years & I have used regular medicine, homeopathic, natural & acupuncture without much relief. Last month I purchased a Twin Stim Plus w 8 electrodes & it has changed my life. The relief is Unbelievable ! 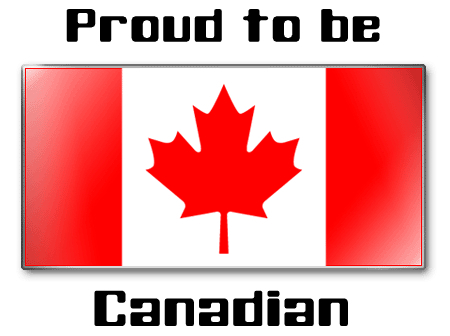 Thank you for Selling great product In Canada but also making it affordable for the average person. 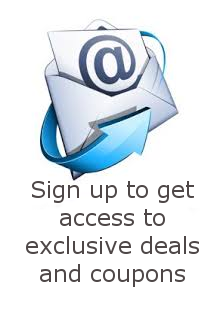 As an acupuncturist, I will continue to not only purchase from your company but refer my patients to you for their medical equipment.